AWE, the world-renowned engineering company, at the forefront of the UK nuclear deterrence programme is currently inviting applications from the brightest young talent to apply for their award winning apprenticeship scheme. For more than 60 years AWE has proudly dedicated itself to the UK Continuous at Sea Deterrence programme and national nuclear security. To do this to the best of their ability, they have consistently ensured they nurture the right skills and expertise throughout this programme. The AWE team is made up of highly qualified scientists, engineers and specialists all of whom work together to design, manufacture, service and maintain warheads for Royal Navy submarines. 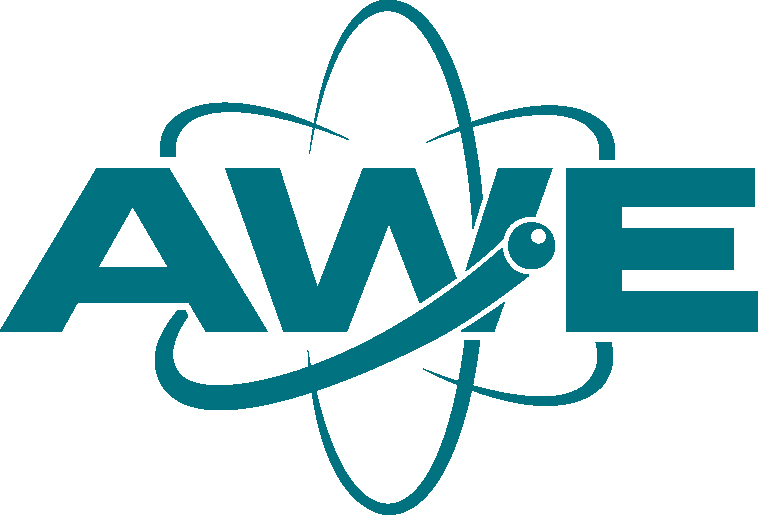 AWE also provides intelligence and support to the UK Government by developing new innovative solutions to combat nuclear threat, proliferation and terrorism and provide an expert 24/7 emergency nuclear response unit – keeping the British Isles secure. Being a part of this scheme is a great way to kick-start a career. It will provide young people with all the skills and training necessary to pursue a promising career in engineering and technology. It will also give them the opportunity to occupy a very unique position – supporting the defence and security of the United Kingdom. This is a highly prestigious apprenticeship scheme and candidates will be learning and gaining hands on experience from the most qualified engineers in the country, achieving highly credible qualifications and earning a salary at the same time. If pursuing an apprenticeship scheme with such an exciting and well-regarded company is of interest, please visit /www.awe.co.uk to learn more about how to apply for the apprenticeship scheme and read about the experiences of current apprentices. AWE will also be holding an Apprentice Open Day at Tadley library, in Hampshire, on Tuesday 1st December from 3pm and wishes to welcome anyone interested in the scheme to come and talk to them further about it. 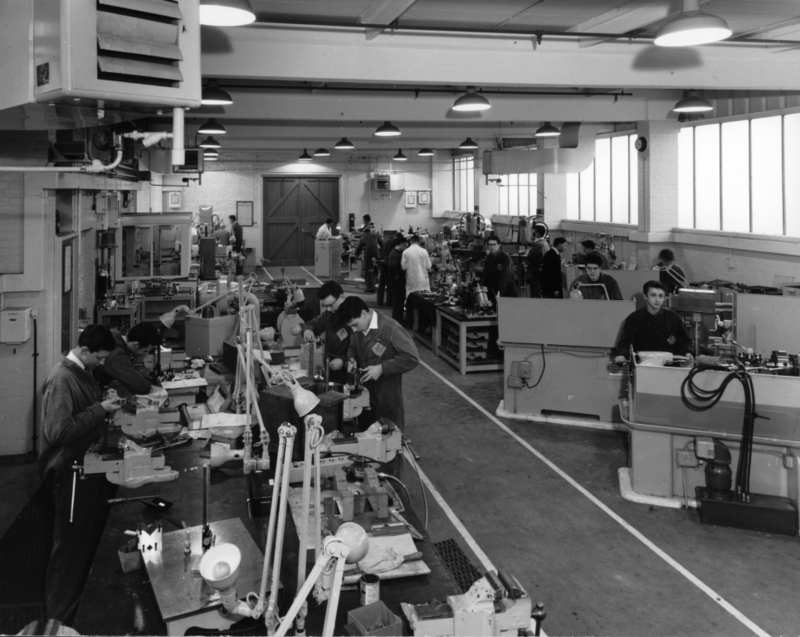 More details of this Open Day can also be found on the AWE apprenticeship website. To find out more information about The 5% Club and how to become a member, please visit www.5percentclub.org.uk or get in touch by emailingcontactus@5percentclub.org.uk. Information about the campaign can also be found onTwitter and LinkedIn.